 George H. is drinking a Cold Spark by Big Smoke Brew Co.
Ben B. is drinking a Cold Spark by Big Smoke Brew Co.
Earned the Riding Steady (Level 14) badge! Earned the For the Can (Level 18) badge! Earned the Tower of Beer (Level 27) badge! Earned the Verified Adventure (Level 2) badge! Earned the Riding Steady (Level 2) badge! Earned the Pale as the Moon badge! Earned the Apprentice badge! Earned the Riding Steady (Level 3) badge! Earned the Pale as the Moon (Level 2) badge! Jay P. is drinking a Cold Spark by Big Smoke Brew Co.
Earned the Verified Adventure (Level 4) badge! Earned the Pale as the Moon (Level 5) badge! End of exam celebration part 2! Earned the Riding Steady (Level 9) badge! Earned the Photogenic Brew (Level 13) badge! Earned the Tower of Beer (Level 9) badge! Richard r. is drinking a Cold Spark by Big Smoke Brew Co.
Lucas M. is drinking a Cold Spark by Big Smoke Brew Co. at Big Smoke Brew Co.
Earned the New Brew Thursday (Level 4) badge! Earned the Pale as the Moon (Level 9) badge! Earned the God Save the Queen (Level 27) badge! Earned the Bar Explorer (Level 94) badge! Earned the Beer Foodie (Level 32) badge! Jake P. is drinking a Cold Spark by Big Smoke Brew Co.
Not usually a fan of Big Smoke but this is a good slightly hazy pale with a good hoppy (mosaic?) fruity flavour. Low ABV and quaffable. Earned the National Beer Day (2019) badge! Earned the God Save the Queen (Level 49) badge! Luke P. is drinking a Cold Spark by Big Smoke Brew Co. at Big Smoke Brew Co.
Electric Eye Pale Ale Big Smoke Brew Co.
Fruju Big Smoke Brew Co.